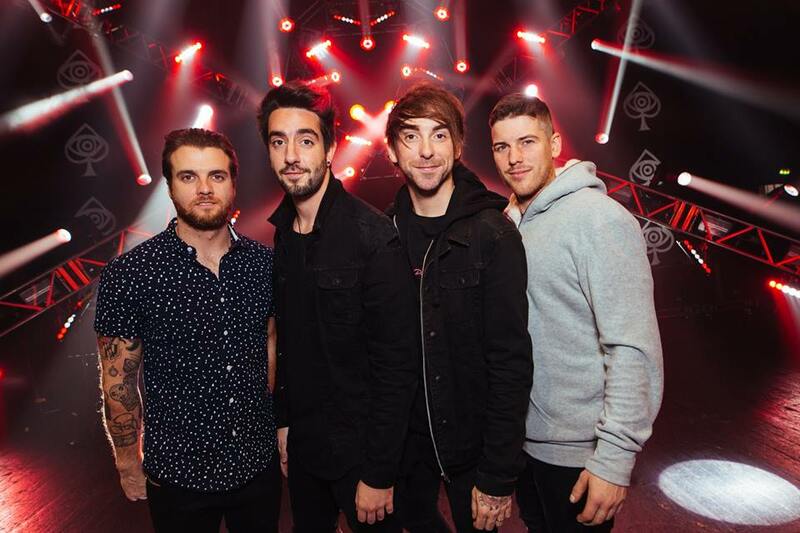 Earlier this month, we announced that Maryland punk rock band All Time Low is set to hit Southeast Asia this August with a headlining concert in Manila. 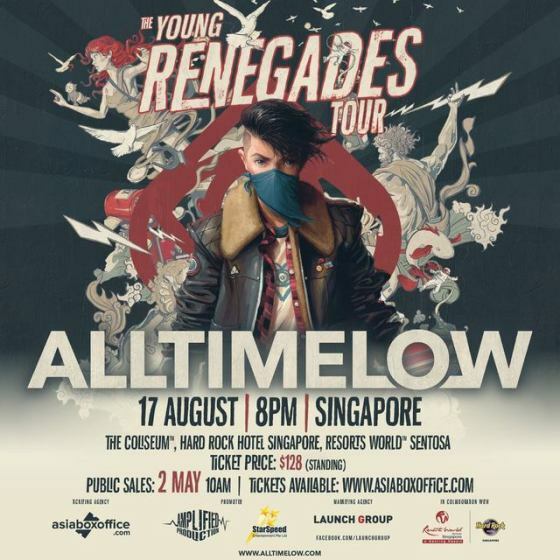 Recently, the band has added Singapore to be part of their “Young Renegades Tour”, which is in support of their latest and seventh album “Last Young Renegade” set to be released in June 2017. When Manila was first announced as the band first Southeast Asian tour date, it was already expected that Singapore will be included as well since their last two gigs in the country – 2011 and 2013 – were both immensely successful with sold-out tickets. Marking their third visit in Singapore, the show will be held on 17 August 2017 at The Coliseum with tickets priced at SGD128. The tickets will go on sale on 2 May 2017 via asiaboxoffice.com.